But if you prefer to shop at "Barnes & Noble" it came up for sale yesterday as a "Nook Book" !!! 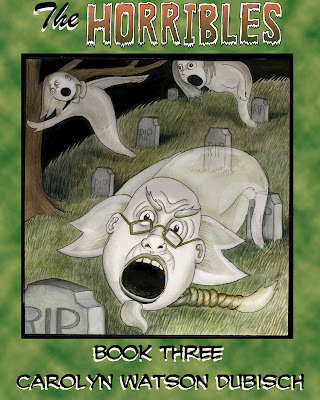 Read the third book in the series of "The Horribles"
To the left is the kindle edition on Amazon and this is the link for it on the Nook at Barnes & Noble. 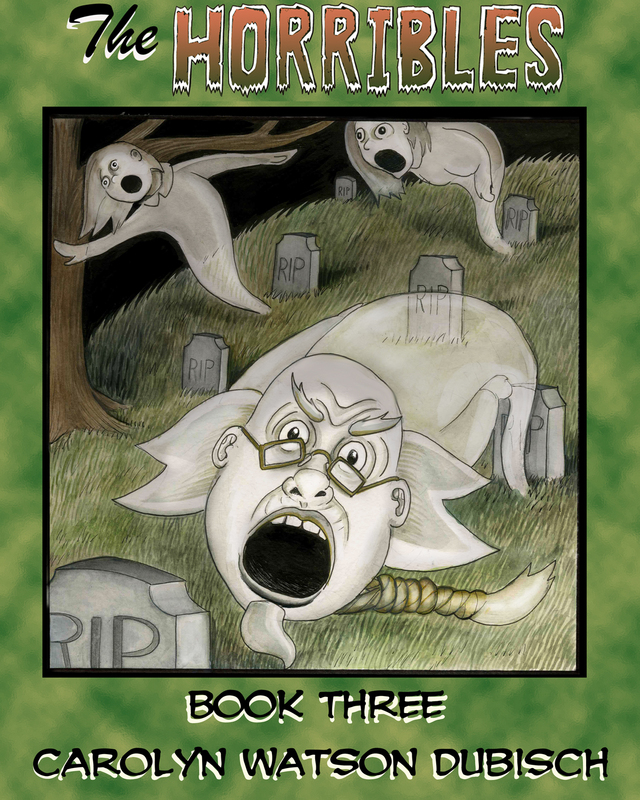 Here is the First Issue of "The People That Melt in The Rain"on the kindle...Here it is on The Nook. And the Issue #0 of "The People That Melt in The Rain"... Which isn't on Barnes & Noble yet, but I think it's coming soon! How wonderful! I will check these out at Barnes & Noble then! I love, read and collect children's literature and dream of writing my own book one day. You are inspiring!